When Tom Mitchell ran the Tahoe 200, in 2015, he carried photos of 200 children diagnosed with cancer: one for every mile. Some lived; some had died. The 200th photo was of Mitchell’s own daughter. 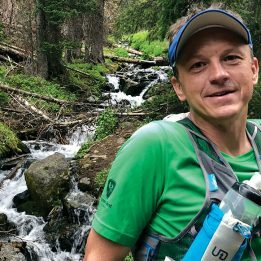 Mitchell, his work on behalf of childhood cancer victims and his run at the Tahoe 200 is the subject of the compellingly uncomfortable new feature Endure, which is directed by Jay Korff and premiering this weekend at the Trail Running Film Fest in Seattle. 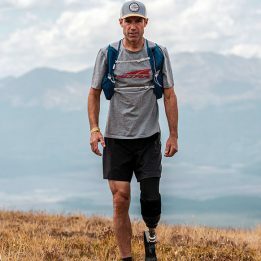 The film opens on a montage of grunting pain—scenes from Mitchell’s training—then travels to Lake Tahoe, where it follows Mitchell and his crew over the course of the race (which is technically 205 miles), which they must complete in under four days. Endure makes no attempt to glorify ultrarunning or philosophize about its enlightening effects. 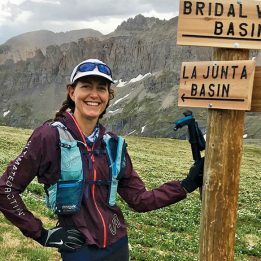 Rather, it portrays the experience of running—and crewing—200 miles complexly, with all its highs, lows, fatigue, anger, blisters, cussing and joy. A trailer for “Endure.” The full film premieres this weekend at the Trail Running Film Fest. Along the way, we learn that Mitchell’s teenage daughter succumbed to cancer some years ago. Afterward, he founded a nonprofit to help families like his with their non-medical expenses, which can be considerable. 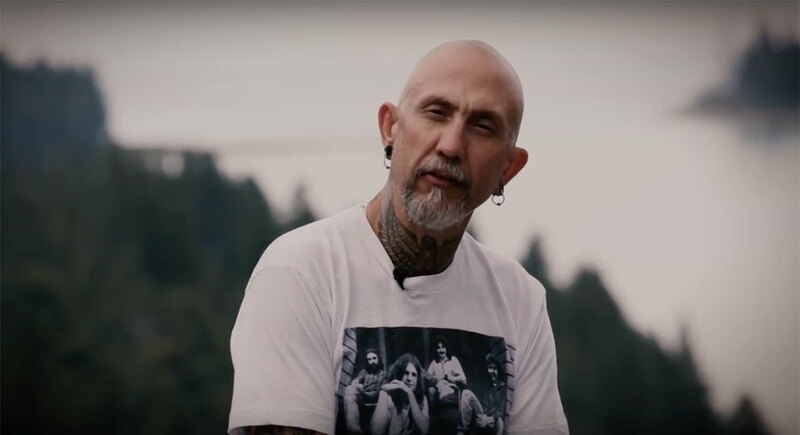 Mitchell’s outward roughness—he has a shaved head, earrings, goatee and neck tat, and a forceful directness in conversation—belies his profound sensitivity. Korff captures his tender interactions with families and kids; his sincere agony about each of the 200 children he has “with” him, as well as the strength he draws from them; and his righteous rage about a society he feels could do more. Raising awareness of what he sees as insufficient funding for childhood-cancer research is one of Mitchell’s primary reasons for running Tahoe. But he’s perhaps harshest on our collective impulse to look away from the ugliness, to reduce cancer’s youngest victims to feel-good stories. Stories about people who run startlingly long distances for “good causes” are common almost to the point of cliché, and Mitchell’s story could easily have slipped into the same desensitizing feel-good genre that he abhors. What saves Endure from that fate is its compelling portrayal of Mitchell as individual, rather than as archetype. As we hear him, watch him, see him at his rawest—a 200-mile race will do that to people—Mitchell’s motivations surface naturally and at some point accrue into a critical mass. Yes, he’s running for a “good cause,” but instead of feeling like you’re expected to care—because it’s childhood cancer, and you sort of have to—you find that you actually do.